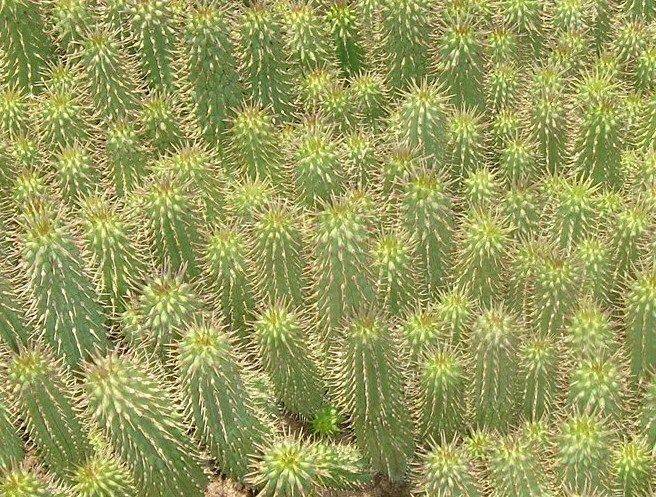 Pure South African Hoodia Gordonii for SALE for EURO 39.15 / kg dry powder. Western Cape Hoodia (PTY) Ltd is situated on the farm Skrik van Rondom in the Western Cape Province of South Africa. Here we grow our own Hoodia Gordonii along with other herbs and Rooibostea. We offer a range of other Hoodia products like: Hoodia powder, Hoodia chips, Hoodia TBC, Hoodia capsules, Hoodia with Rooibostea and Hoodia with Green Rooibostea. 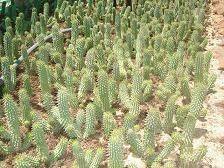 We also have Hoodia seedlings availible (only in South Africa). 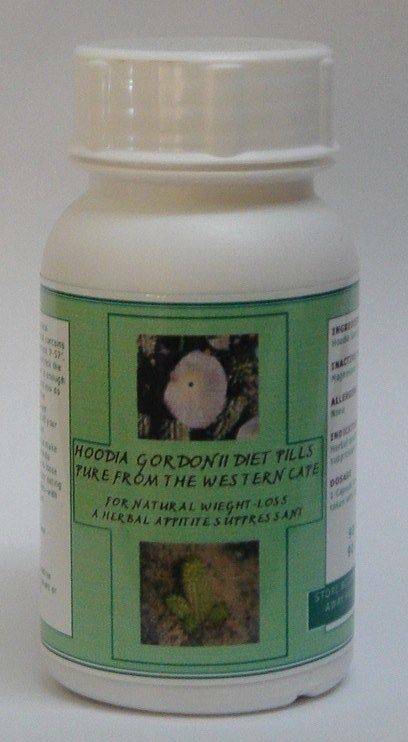 Our Hoodia Gordonii have been independantly tested in the USA (certificates and results are availible).